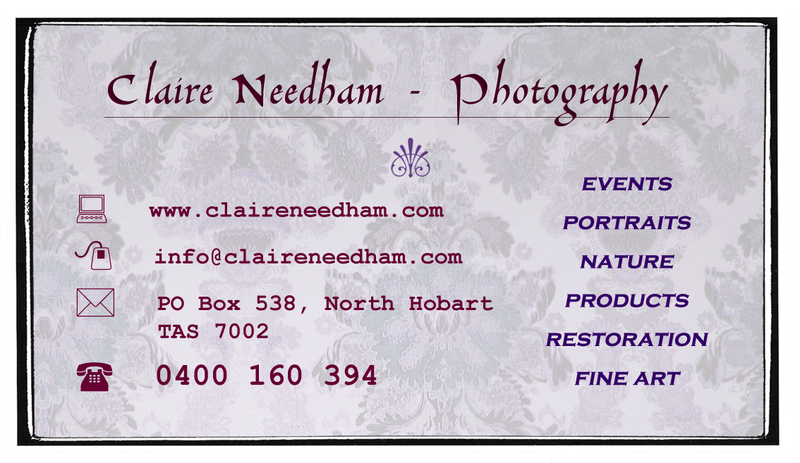 Products | Claire Needham Photography. Melbourne & Tasmania. 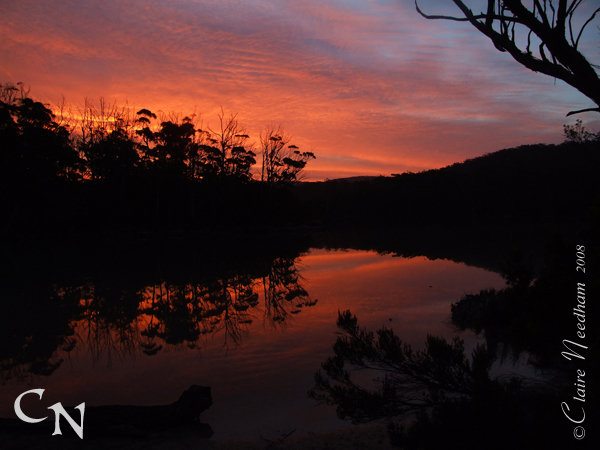 Tasmania: a Visual Journey is currently being printed and is due to arrive just before Christmas (it would make a great pressie). As a contributor I have 100 copies to sell – which will be signed by me and include a free postcard! To pre-order your own copy, email me now at info @ claireneedham.com (without the spaces) before they all go!! Please stay tuned for details of the book launch. for more information and a preview please click here. I have a few more images available in my greeeting card range now. You can see the current list at my Facebook page. *FREE postcard giveaway of this image!! Limited stock available so get in quick. 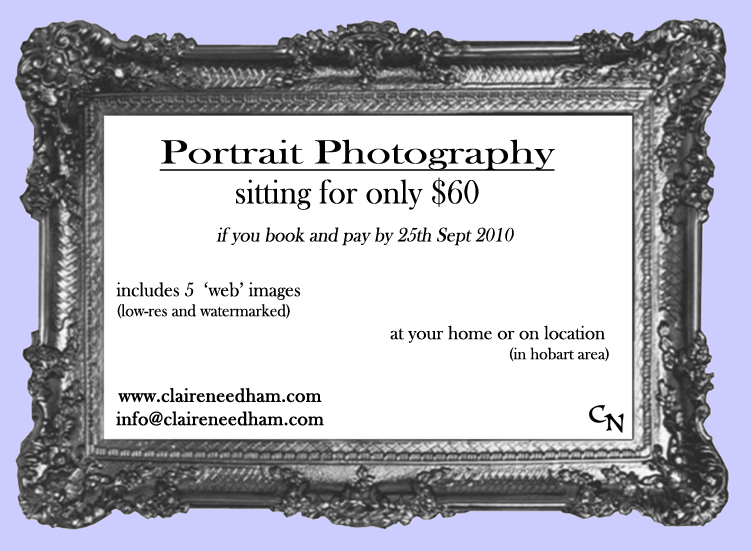 Email your name and address to “info @ claireneedham.com” for your copy. *Limited to one card per person. 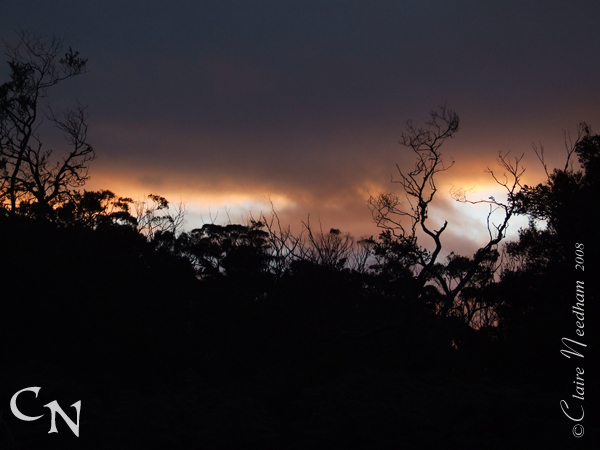 These images taken at Cockle Creek are now available from the Wilderness Society Shop in Salamanca or directly from me. I recently joined the AIPP as an emerging member which I have been wanting to do for a while. I have already been to a few of their events and its always nice to hang out with other photographers. I highly recommend it to any photographers especially, those interested in the commercial/business side of things. I finally got round to purchasing some new studio and lighting equipment – I just need a studio now…Its quite exciting as I have been wanting my own strobe/flash units for some time. I had a play around and came up with this pleasant accident. I’ve also started getting together some some greeting cards/post cards of my work. 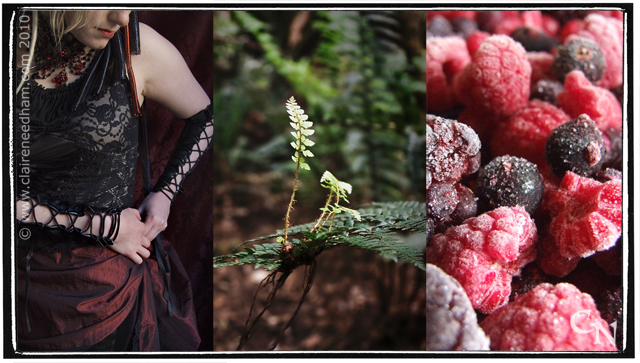 I’m starting with wilderness images for now and we’ll see how that goes. Its still very early stages though.